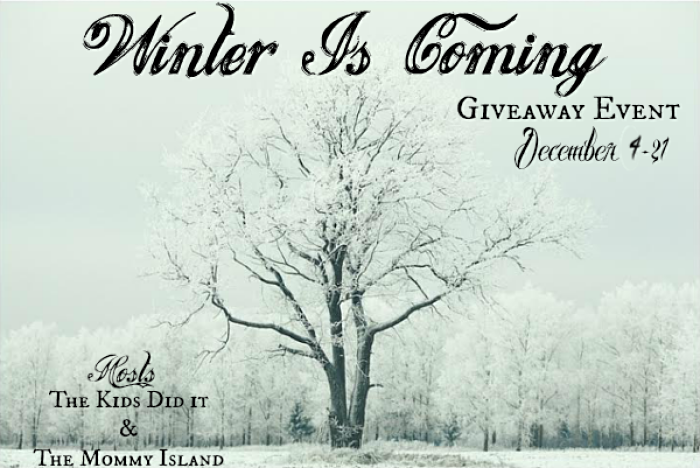 I’m so excited to be partnering with The Kids Did It and The Mommy Island for the Winter Is Coming Giveaway Event. I’ve got another great Keep Collective gift for you. Enter to win this beautiful multi-link bracelet and pyramid bar charm. This charm would make a great gift for anyone on your Christmas list. For other great gift ideas, be sure to check out our Holiday Gift Guide. While you’re at it, be sure to enter these other great giveaways.